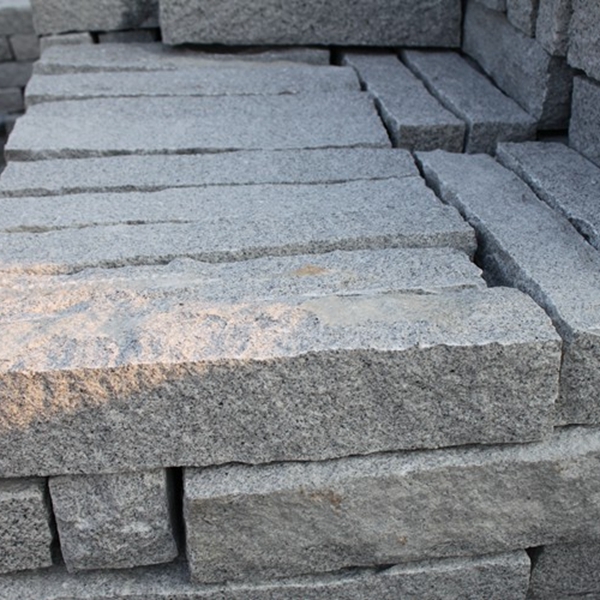 If you're interested in Granite Stone Pillar Fence, just feel free to contact us, we will keep providing quality products and excellent service for you. Qitai County is located in the eastern section of the northern foot of the Tianshan Mountains, the southeastern margin of the Junggar Basin, and the eastern part of Changji Prefecture in Xinjiang. The county is 195 kilometers away from Urumqi, Xinjiang. The county has a total area of ​​19,300 square kilometers and a total population of 300,000 people (including the Corps). It is 131.47 kilometers long and has a national first-class port-Ulastai port open to Mongolia. Qitai County has a profound historical heritage. It used to be the transportation hub and important commercial port of the ancient Silk Road North Road. It is known as the “Golden Qitai” and “Dry Pier”. Qitai County is rich in granite resources, with proven reserves, good stone quality, small color difference, shallow mineral deposits and easy mining. 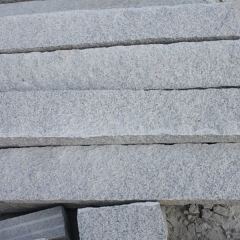 It is a rare yellow granite mine in the world. 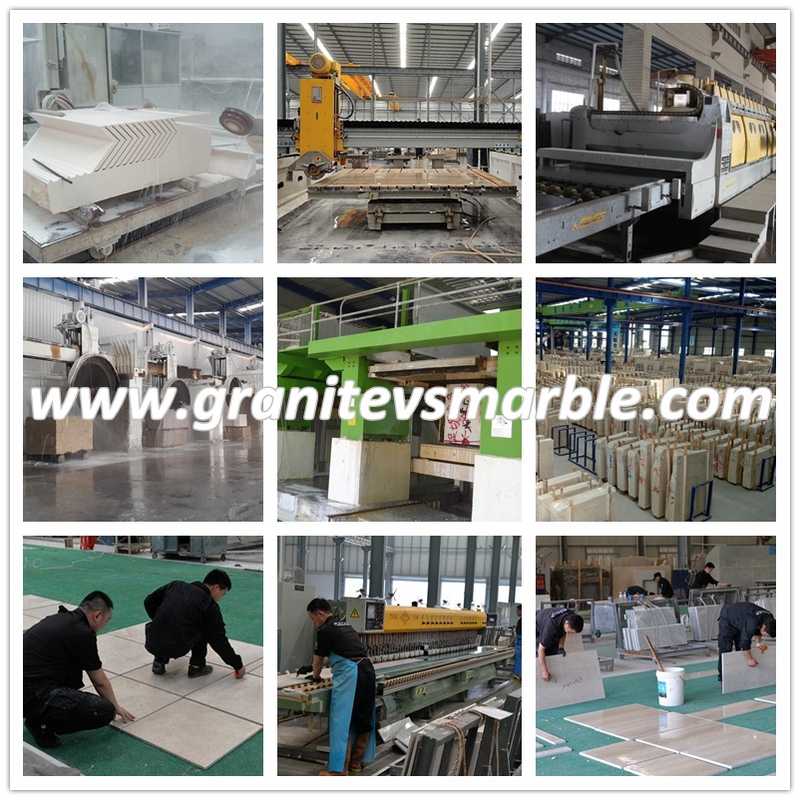 At present, Kalamaili has become China's top ten best-selling domestic granite brand. 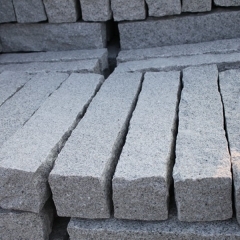 Through “please come in and go out”, Qitai County and China Stone Association, Building Materials Office and other departments set up a platform for publicity and promotion, and fully promote the promotion of stone brands and expand the influence of the stone industry. 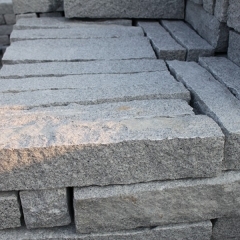 The three brands developed by Karamay, Kalamaili Silver and Gobi Sapphire in the county were awarded “China Famous Stone Grades” by China Building Materials Association and Stone Association, and were awarded the stone number by National Building Materials. name. 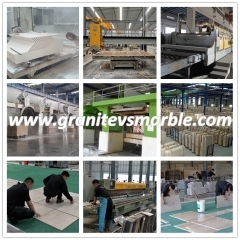 Kalamailijin has become China's top ten best-selling domestic granite brand. 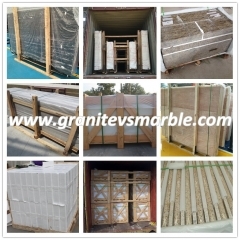 It is favored by Shanghai, Guangdong, Shandong and Fujian merchants. 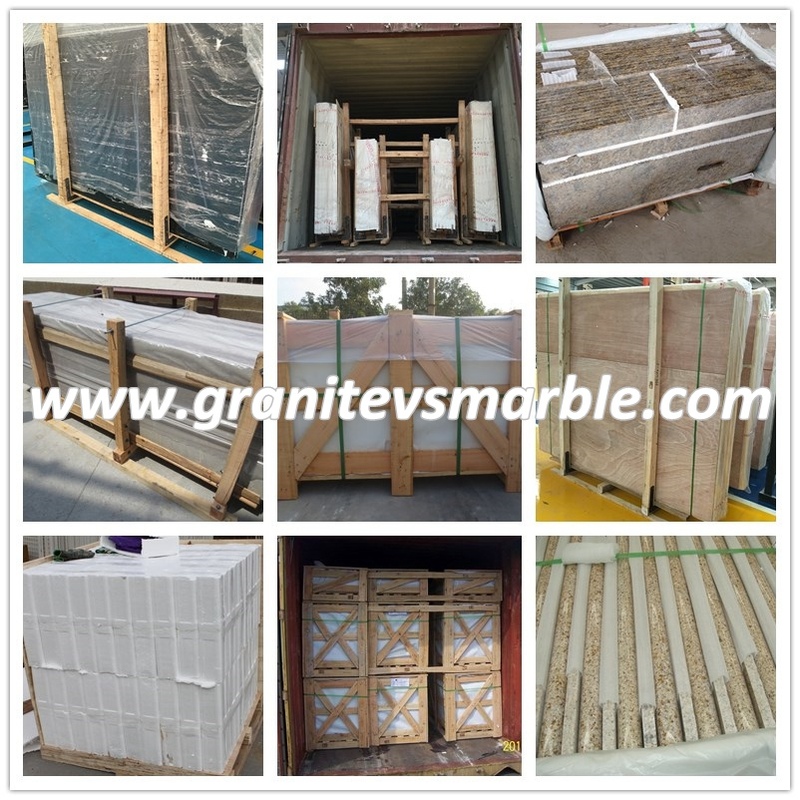 Its products are exported to 19 countries and regions such as the United States, Japan, South Korea and Southeast Asia. The market development prospect is very broad.